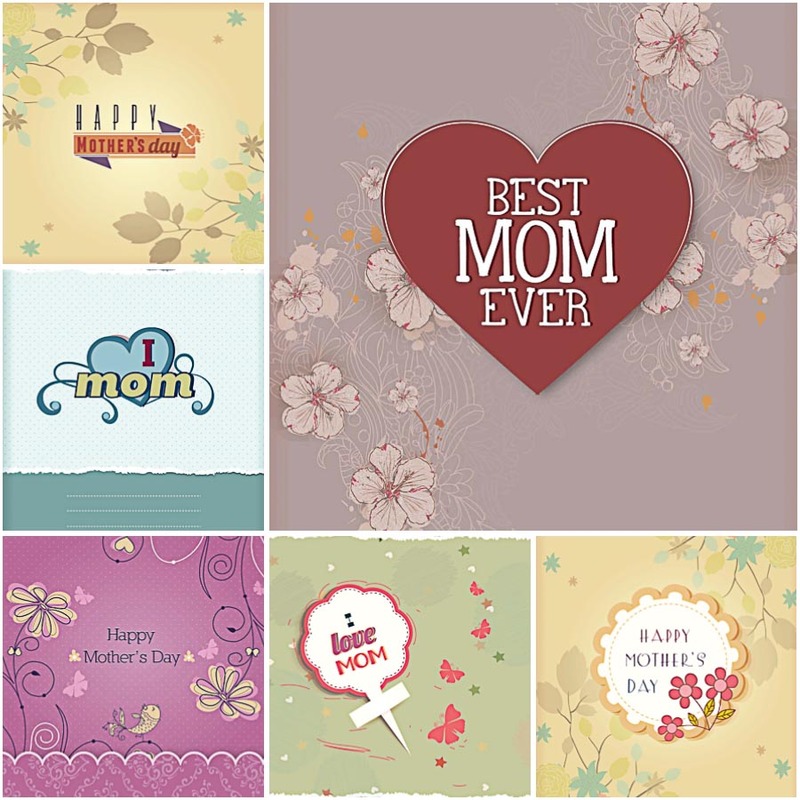 Set of 6 vectors with adorable gift cards for Mother’s Day with hearts, swirls, ribbons and floral ornaments for your illustrations, postcards and other designs. File format: .eps for CorelDraw, Illustrator, Photoshop. Tags: floral vector, gift card, holiday vector, modern, Mother's Day, ornament, ribbon, swirls.